Fundraising at no cost to you! provides fun adventures for Boys and Girls aged 5 and older! To help develop well rounded youth, better prepared for success in the world. 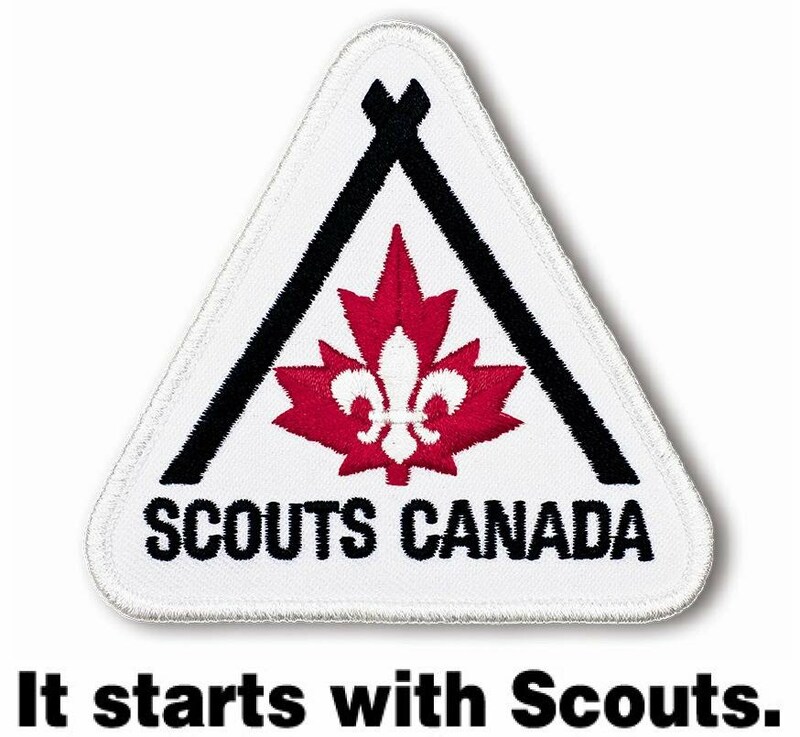 Scouting programs are run by fully screened and trained, caring volunteers. The Beaver Scouts program emphasizes having fun while encouraging children to share, feel good about themselves, their friends and family, nature and their personal spiritual beliefs. The Beaver Program helps children learn basic social skills and gain self confidence. The Beaver program is built around a lively variety of games, crafts, music, storytelling, play-acting,spiritual fellowship and most important the outdoors. Beaver activities stress sharing, cooperation and teamwork, and can involve the whole family. Cub Scouts is built around a lively variety of games, crafts, music, storytelling, play-acting, spiritual fellowship and the outdoors. The Cub program focuses around six activity areas: The Natural World, Outdoors, Creative Expression, Healthy Living, Home and Community, and Canada and the World. Scouts (age 11-14) Grade 6 to Grade 9. The Scout program emphasizes having fun while encouraging youth to feel good about themselves, their friends and family, spiritual beliefs, and the environment. The Scout program helps youth expand their leadership skills and gain self-confidence. The Scout program is designed around a lively variety of activities based on personal and group interests. Scouts emphasizes outdoor and environmental activities, citizenship and community service, leadership, and personal development. Venturer Scouts learn to nurture an active, healthy lifestyle, acquire the knowledge and skills for career development and participate in thrilling outdoor adventures.